Everyone I talk to is appalled by the state of this election season. I don’t trust, like or understand anyone who supports a fraud, liar and uninformed, shallow candidate. The general public must remember that this Presidential campaign is not reality TV. From your living couch it may be entertaining to back the participant who is pushing back and going rogue, but you do not want a mean spirited, narcissistic buffoon running the United States of America unless you are a fan of Hitler, Putin, Robespierre, Stalin, Kim Jon II and Gaddafi, to name just a few. I am also definitely not feeling the Bern anymore. Sanders has exposed himself as the erratic, craggy sour old uncle that you have to tolerate, but wish was disinvited to all family functions. Sanders is still telling his supporters that he can win, which he can’t. He’s suggesting that victory is being stolen by a corrupt establishment. 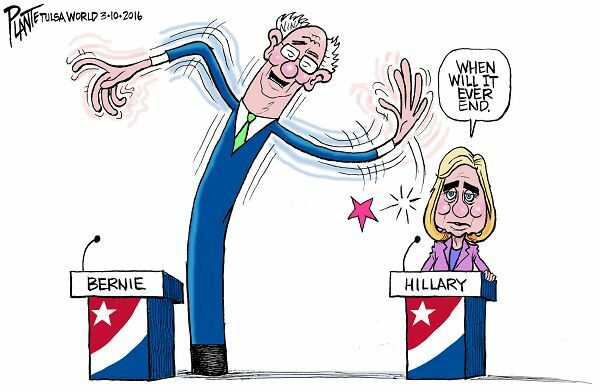 Sanders shows no signs of backing down. After the episode in Nevada last weekend, Bernie is proving to be as irresponsible and conniving as Trump. Just imagine what the final nomination vote might incite. It’s time for Bernie and the Bernettes to get behind the presumptive nominee, Hillary Clinton. 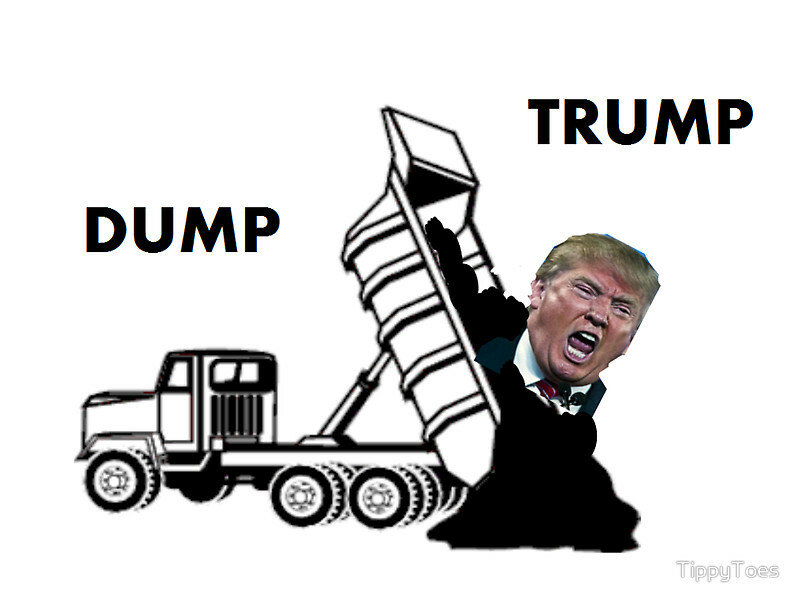 The Democractic party has to be united in order to Dump Trump. Come on people now, smile on your sister. It is time for a reality check.